At YB Plumbing, any Houston Emergency Plumbing issue you can have we’ll be there. Our emergency services are available within the Houston Area. Make use of the Emergency Plumbing Services in Houston from YB Plumbing when you’ve got any emergency issue linked to Plumbing in Houston. Houston Plumbers respond to all Plumbing emergencies, regardless of as they occur. 3:00 a.m We’ll be around on Sunday morning without fail. We’ll never leave you stranded when you are having a Houston emergency Plumbing problem. Our operators will answer your calls around the clock – So you don’t need to stress about leaving a note and wait to receive your call returned the following day, if it is too late. We answer your calls when you want us. Our Emergency Plumbing Services in Houston are FAST & AFFORDABLE! For a Emergency Plumbing Services in Houston, you should shut off the water when you can. There are two main shutoff valves you need to check: first, the valve that controls the water supply to your fixtures, and second, the valve that controls the water supply towards the entire house. If you’re not sure, we are able to arrive there to help in short notice. 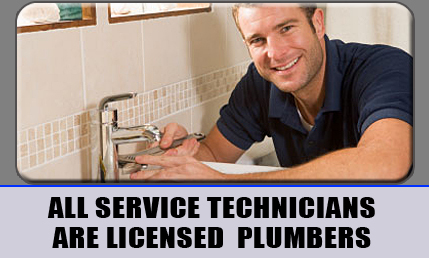 What Type Of Emergency Plumbing Services in Houston Are We Able To Do? Contact Us Today for FAST & AFFORDABLE Emergency Plumbing Services in Houston!